Read more about 주사위의 잔영 for kakao on our blog! Who said board games are boring? Though there might some folks who enjoy a good and classic board game among friends, more avid gamers usually don’t find themselves amused by this kind of challenge, if they even call it a proper challenge. Being that said, you should know your mind is about to change. 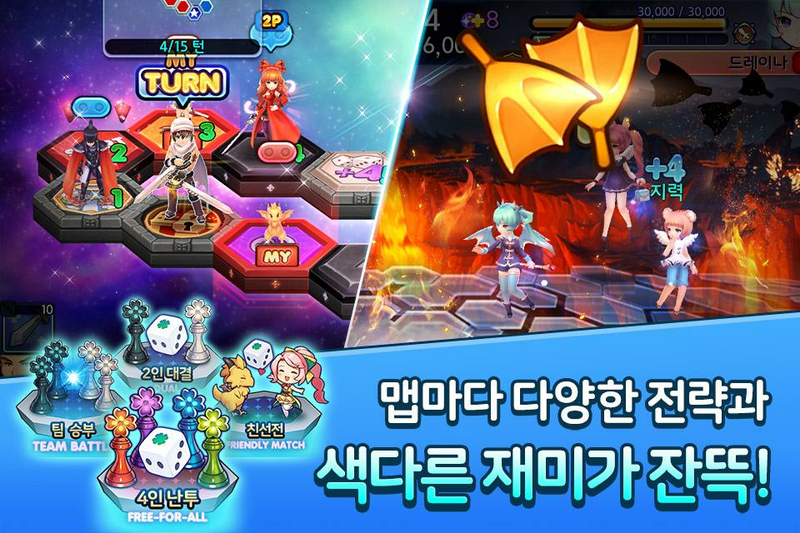 Pla y주사위의 잔영 for kakao on PC and MAC with BlueStacks Android Emulator and get ready to have this gamestyle growing in your heart! Enjoy amazing characters with unique abilities in this fun-filled strategy board game with various strategies and items to find and combine. Enter real time battles and co-operate with others in different game modes. It’s your turn to roll the dice! 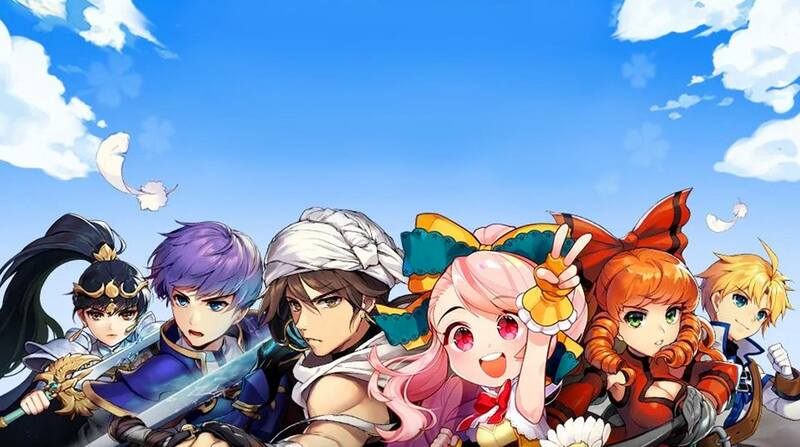 Download 주사위의 잔영 for kakao on PC with BlueStacks and enjoy maximum gaming freedom as you make your experience and achievements even greater in this amazing experience! 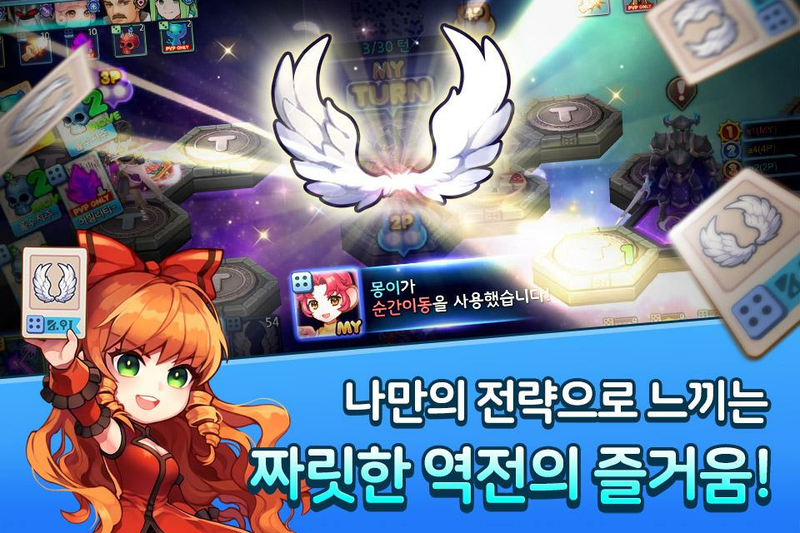 Why play 주사위의 잔영 for kakao on Bluestacks? Play 주사위의 잔영 for kakao. Redeem your BlueStacks Points. Get rewards! 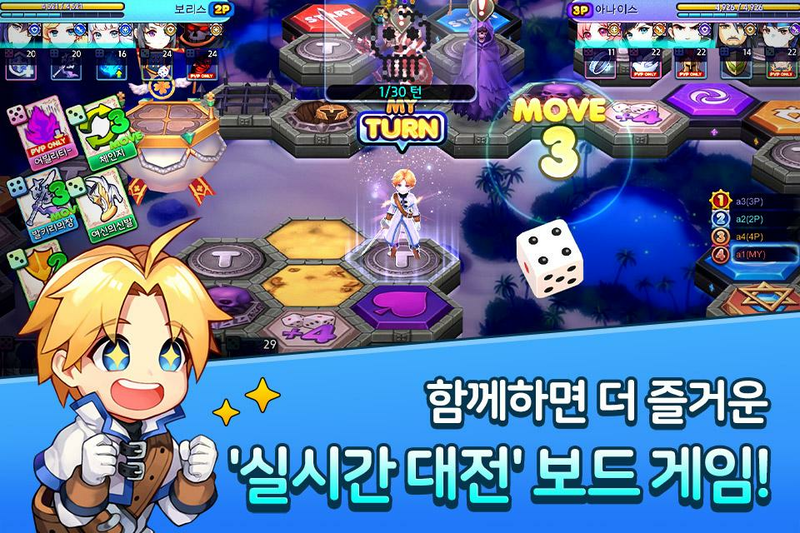 주사위의 잔영 for kakao is a game that comes equipped with OTB(Out of the Box)/Ready to play controls to help you squeeze out every little advantage to beat your competition (Or play comfortably if the game is casual). 6 You're all done! Enjoy playing 주사위의 잔영 for kakao on your PC. Not that we believe you need a hand in order to overcome the other players in this amazing board game. But let’s be honest: why would you say no to such an incredible and awesome helper as BlueStacks? Download 주사위의 잔영 for kakao on Windows 7, 8, 10 with BlueStacks Android Emulator and take your power to a higher level! Have all the sharpness of the keyboard keys by your side, and the quickness that only the mouse can give you. Forget about tiny screens and enjoy this great game on the big screen of your PC, with a much more stable internet connection. Download any app or game you want from Google Play just by signing into your Google Account, searching for you want and that’s it. Simple and easy like that! See how it feels to have the ultimate gaming experience by your side. Play 주사위의 잔영 for kakao on PC with BlueStacks Android Emulator and see it by yourself! It’s your turn to roll the dice. Do it live! Board games can be pretty difficult sometimes. That’s the case here. So, there is no way you are going through such a hard time to keep your success only for yourself, correct? Of course not. And you shouldn’t! 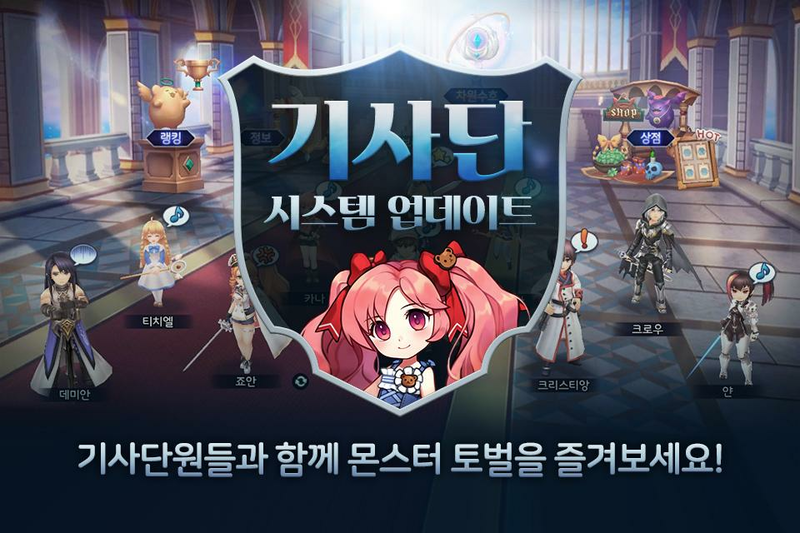 Download 주사위의 잔영 for kakao on PC with BlueStacks Android Emulator and broadcast your progress to the entire world with just one click, via Facebook Live, Twitch.TV or any other social network of your preference. Enjoy ultimate gaming experience right now, interact with other players, share your skills and wisdom and even learn some new tricks with other people in a great online gaming community. Play 주사위의 잔영 for kakao on PC with BlueStacks Android Emulator and bring social back to gaming with your own hands!